The Marvel Universe has just been annexed by the Magic Kingdom. Friday on the NYSE, Disney acquired Marvel for $50 a share, which totals out at about $4 billion. 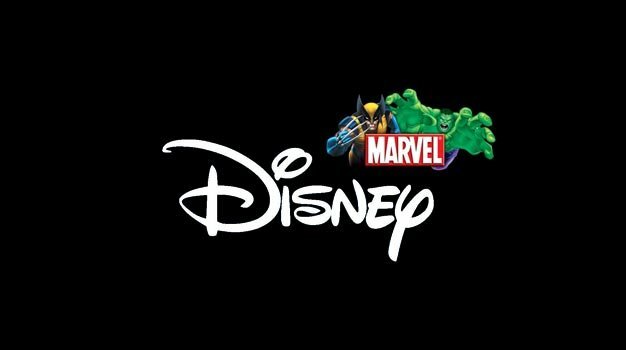 Under the deal, a roster of about 5,000 Marvel characters will be owned by Disney to be used in movies, toys, and possibly videogames.